In normal, everyday life, receiving a hard-earned reward will put a smile on your face. But Rewards on Survivor provide the winning few castaways a break from the game and are usually once-in-a-lifetime opportunities to see the season's exotic surroundings. 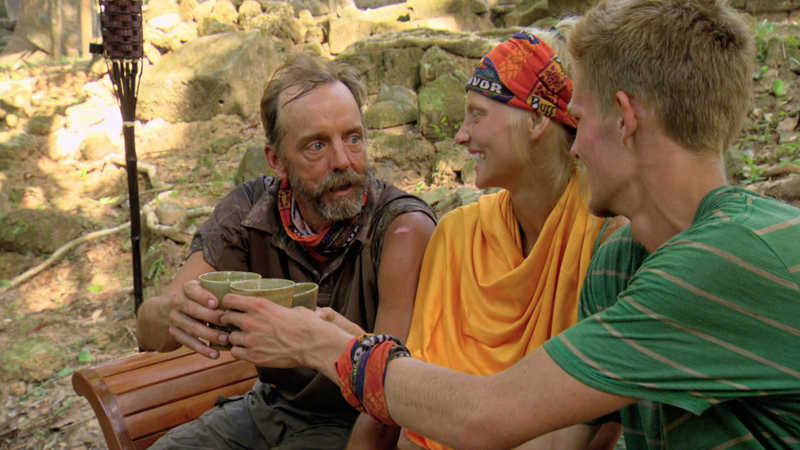 Watch what happened when Keith Nale, Kelley Wentworth, and Spencer Bledsoe shared a special reward together on Second Chance.